Rachel Anne Maddow is an American TV host and liberal political commentator. She is best known from her self-titled television show The Rachel Maddow Show that she hosts on MSNBC cable network. She also hosts a syndicated talk radio program by the same name which is aired on Air America Radio. One of the main reasons behind her large popularity is her ability to sway minds of millions of viewers through her rather opinionated views –qualities that have made her show to be ranked among the most viewed non-sports shows in America. She has openly come out to be gay/lesbian and has been in a blissful relationship with her partner, Susan Mikula since 1999. Besides her intellect, her sexual orientation has also had a part to play in her success story. 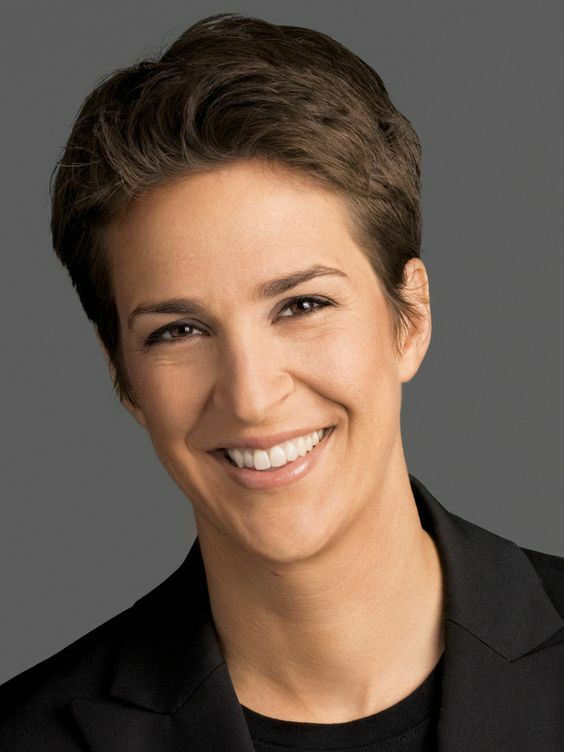 On more than one occasion, Maddow has emerged a record-setter with the ‘first gay/lesbian’ title to achieve a major accomplishment. For instance, she is recognized as the first and only gay television host in the US. In 2009, she was included in The Advocate’s list of openly gay media professionals ‘Forty under 40’. The year before, Maddow had been voted ‘Lesbian/ Bi Woman of the Year (American)’ in AfterEllen’s Visibility awards –all but a mention of a few. Her show has premiered on MSNBC since 2008, but because of her sharp wit, cheerful demeanor, and captivating way of storytelling, her show has over time grown a massive loyal audience. Read on to know more interesting facts relating to this phenomenal media personality. 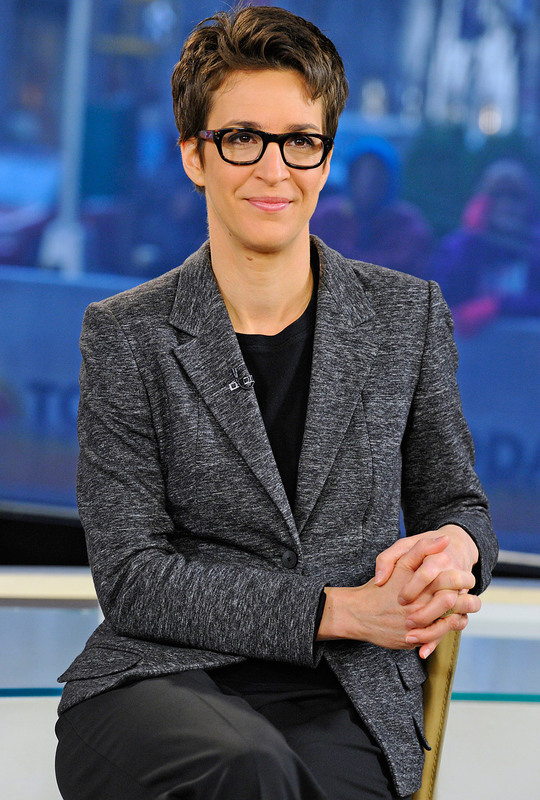 Rachel Maddow was born on 1st April 1973, in Castro Valley, California, USA. She is a daughter to Robert B. Maddow, a former US Air Force captain, and Elaine Maddow who was a school program administrator. She has one known sibling: an elder brother named David. Speaking of her early and family life, Maddow has revealed to have been brought up in a very conservative environment. As she explains it, her family is ‘very very Catholic’ and most of her early life was always monitored. Even so, her upbringing no doubt has a role to play in her now successful life. She attended the Castro Valley High School and upon her successful completion, enrolled at the Stanford University where she majored in public policy. While in high school, Rachel was a competitive athlete and was very active in school sports like basketball, volleyball, and swimming. Unfortunately, an injury she sustained while playing one major sport limited her from reaching her full potential. Because of her rather conservative parents, Rachel was not quick to reveal her sexuality to them as she was not sure how they would take it. While in her freshman year at Stanford, she was outed a lesbian by the college newspaper after an interview with her was published –before she could even tell her parents. Upon her graduation from Stanford in 1994, Maddow was awarded a John Gardner Fellowship Award. The following year, she received the Rhodes scholarship –thus becoming the first openly gay recipient to such an honor. In 2001, she earned a doctorate (DPhil) in politics at the University of Oxford. Her thesis title being ‘HIV/AIDS and Health Care Reform in British and American Prisons’ which was supervised by Lucia Zedner. Undoubtedly, her strong and credible educational background would be a major contributing factor in her now debut journalism career. Rachel Maddow’s first radio host job was in 1999 WRNX (100.9) in Holyoke, Massachusetts. In her early career days, she hosted a variety of radio programs, including a 2-year stint on WRSI Big Breakfast. In 2004, she left WRSI to join the new Air America where she hosted Unfiltered alongside Chuck D and Lizz Winstead –until its cancelation in March 2005. Shortly after the Unfiltered show was cancelled, her weekday two-hour program, The Rachel Maddow Show, began airing. June 2005 saw Maddow become a regular panelist on the MSNBC show, Tucker. In 2008, she became an MSNBC political analyst and was a regular panelist on the Race for the White House show with David Gregory, and a contributor to Countdown with Keith Olbermann. Her real breakthrough, however, was in 2008 when she stood as a substitute host for Countdown with Keith Olbermann –her first program to host on MSNBC. Although she described herself as ‘nervous’ on air, the show was exceptionally great with Keith Olbermann personally complimenting her work. The following month, she was brought back to host Countdown, and the show became the highest-rated program within the 25-54 age group. It was because of her success that Olbermann began to push for Maddow to be given her own show on MSNBC. August 2018, it was finally announced that The Rachel Maddow Show would replace Verdict with Dan Abrams in MSNBC network’s 9 p.m. slot the coming month. Although the Countdown had emerged highest-rated show on MSNBC on several occasions, Rachel Maddow’s program doubled the audience that hour within a month of airing. This show made her the first openly gay host to a prime-time news program in the entire United States –further drawing more public attention. In addition to her career as a media personality, Rachel Maddow loves writing and authoring and has attracted similar attention in the writing industry. In 2012, she wrote Drift: The Unmooring of American Military Power –expounding on the role of the military power in Postwar American Politics. Upon its release, the book topped NY Times Best Sellers list for hardcover nonfiction. 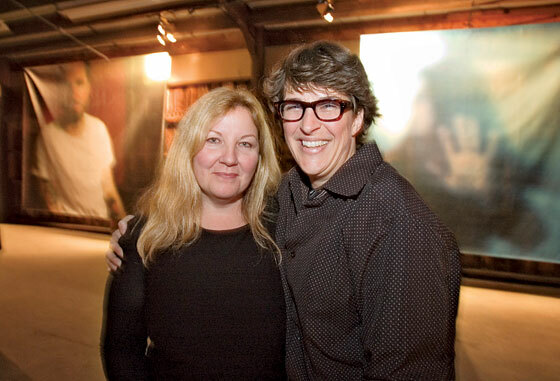 Maddow has been in a long-term relationship with her partner, artist Susan Mikula (aged 52) for nearly twenty years now. The couple lives together in West Village pad in Manhattan, and Rachel has more than once revealed to be the ‘dude’ in their relationship. The couple is largely adored, and despite their age difference, they seem to be a perfect match for each other. Among the interests they share is fishing and love for dogs. Reportedly, the duo met while Maddow was doing odd jobs in Massachusetts while working on her dissertation. 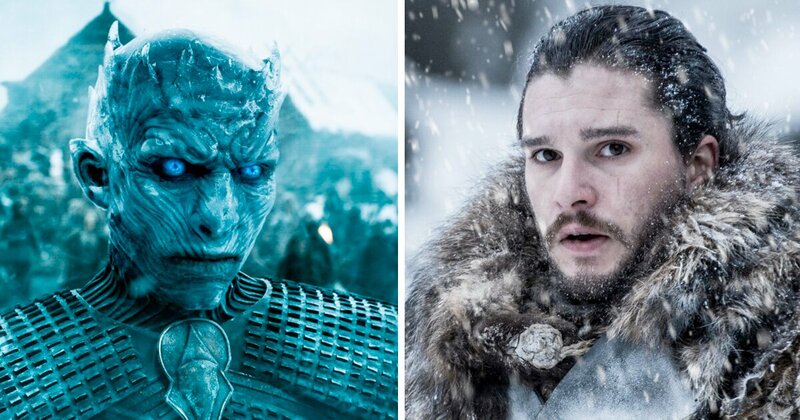 Right after their first interaction, the couple knew they were meant for each other, and have been enjoying a blissful relationship ever since. Over the years, Rachel Maddow’s influence in the media industry has seen her become a common household name with her show being among the top-ranked in the entire United States. 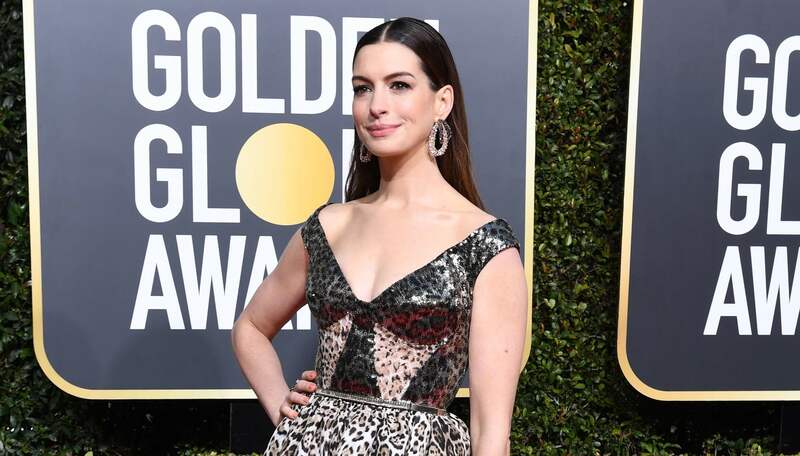 It is because of her intellect, skills, and personality that she has been globally recognized, and has in several occasions been nominated for major awards, most of which she has emerged victorious. It, therefore, doesn’t come as a surprise that she has garnered a lot of wealth in her name. As of 2019, Rachel Maddow has a net worth exceeding $20 million. Her salary per year is $7 million.